Meet Our Ft. Worth Eye Doctor! 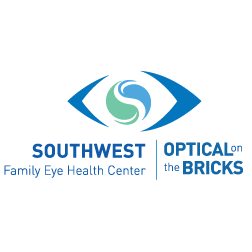 Eye Care in Fort Worth, TX At Southwest Family Eye Health Center we are proud to serve Fort Worth and the surrounding communities of Northwest Central Texas with a total range of top-notch eye care services! From children to golden-agers, we invite patients of all ages to visit our family-friendly optometry practice. 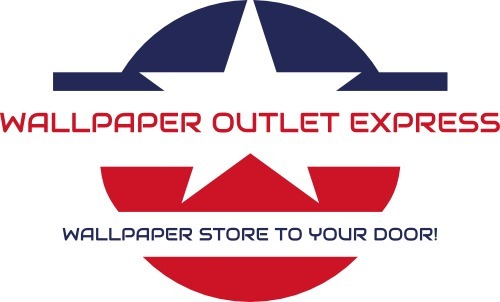 We will greet you warmly and get to know your individual needs and health in order to customize your eye exam. In addition to vision testing, our eye doctors will inspect your eyes thoroughly to make sure there are no underlying signs of problems or eye disease.